Using the outdoors as the starting point for each scent, Fellowstead have developed a collection that explores the natural perfumes found in our gardens, forests and beyond. 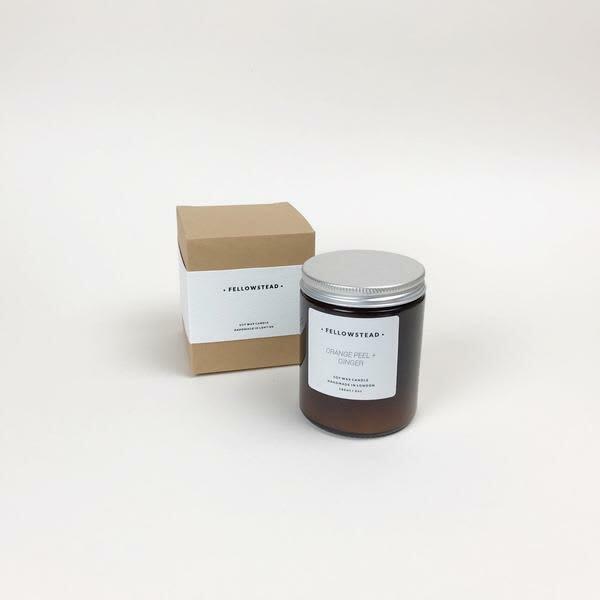 These soy candles are paraben and paraffin free, and each one is hand poured in Fellowstead's Peckham studio. Kin Home in Birmingham, United Kingdom. The boutique is currently on holiday until May 9, 2019.